Free Shipping Included! 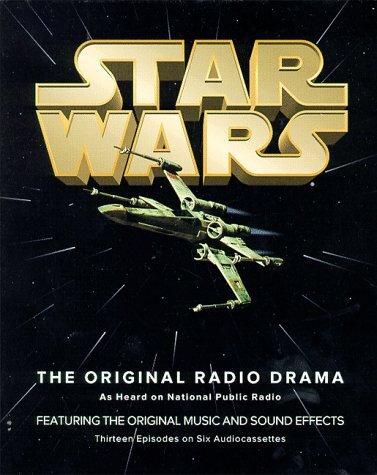 Star Wars (Star Wars (Penguin Audio)) by Brand: HighBridge Company at Spring Brook Audio. SKU: 0922-WS0801-A01015-0942110994. Hurry! Limited time offer. Offer valid only while supplies last.